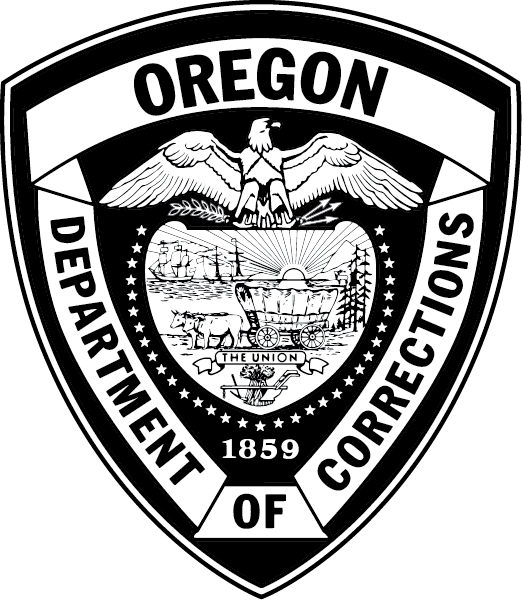 Telmate completed their installation of the tablet system at South Fork Forest Camp (SFFC) today, making the Oregon Department of Corrections (DOC) the first state correctional agency to have tablet services online and available at all facilities. The DOC-Telmate team began this work in August 2017, and SFFC was the last of DOC’s 14 facilities to receive tablets due to unique challenges in the installation process. Adults in custody (AICs) housed at SFFC quickly logged on and began using the system. With a variety of messaging options offered through the tablets, AICs at South Fork now have another way of connecting to friends and family. Keeping AICs in touch with their community and support networks has been shown to reduce recidivism. To learn more about Telmate and the services they offer in Oregon, visit their website or create an account.